How to Get a Free Month of Tailwind Plus! If you’re a mom looking to grow your blog using the power of Pinterest, you need to be using Tailwind. I have grown my Pinterest traffic to over 1 million monthly pageviews using the tactics that I talk about in this article, and it’s no secret that Tailwind has been a cornerstone to that success. Tribes help you grow your blog even faster. I personally love and use them, and I recommend them to every blogger. Join the #ManagingMommies Tribe with me and get a free month of Tailwind Plus! Unlike Group Boards, Tailwind Tribes are built on the principal of reciprocation. They are designed so everyone is contributing and helping each other grow, too! Increase your chance of getting more re-pins. Extend your reach beyond your followers and your own group boards. Find more quality content to share with your followers. Dramatically increase your blog traffic. The #ManagingMommies Tribe is one of my favorites because it is small enough that your pins actually get noticed, and it is a very active Tribe. These mommas are sharing content related to parenting, motherhood, and raising kids, and they are all killin’ it! 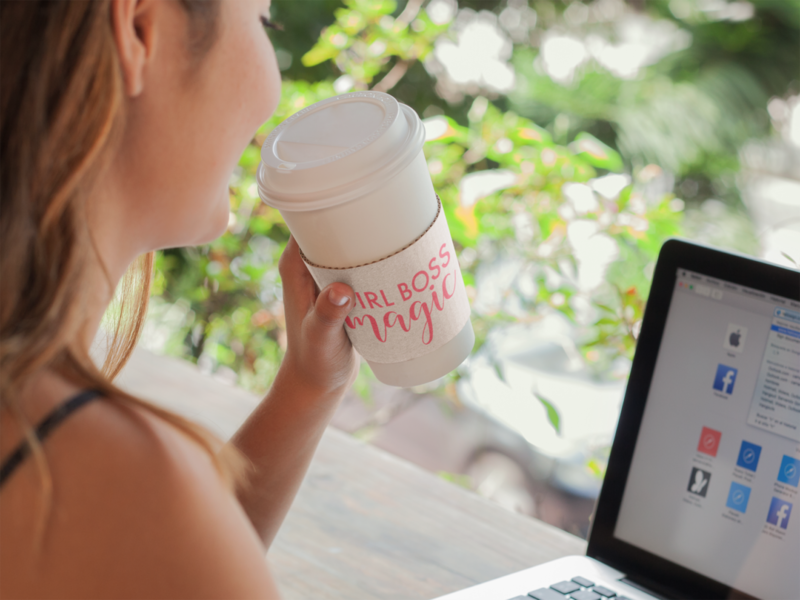 Join me and these boss babe mommas now and get a free month of Tailwind Plus in the process!